Primera Light Brandy, is the newest product of Ginebra San Miguel and was recently launched in time with Davao City's Kadayawan Festival 2015. 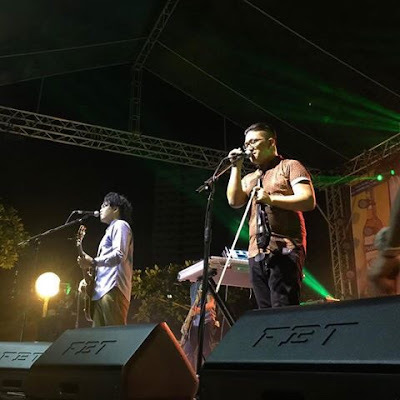 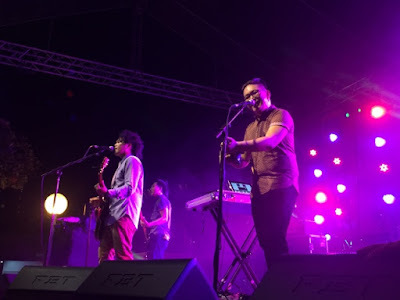 Feautured artist during the launched was Silent Sanctuary and it rocked the Victoria Mall Parking Area and the huge crowd with their all famous set list. 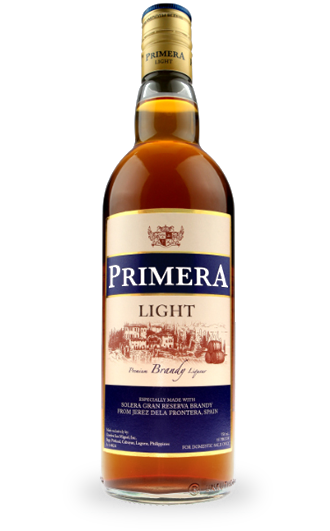 Primera Light Brandy is made from imported grapes, made smoother and aged longer. With rich, flavorful taste enhanced by Solera Gran Reserva Brandy concentrates. Silent Sanctuary graced the huge crowd in Victoria Mall Parking Area during the Kadayawan Festival last month. 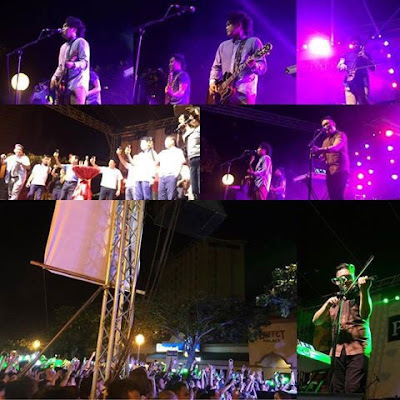 The 5-piece Filipino band formed in 2001 said it was their first visit in Davao and it was worth the long wait.